Looking for free resources and worksheets? 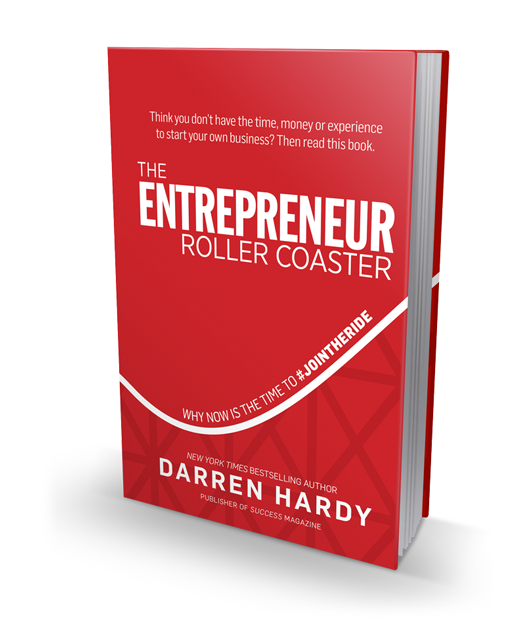 Own a copy of The Entrepreneur Roller Coaster? Download your free resources here. 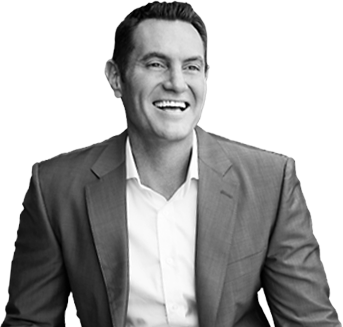 Darren Hardy is today’s preeminent Success Mentor having been a central leader in the personal growth and success industry for more than 20 years leading three television networks and he was the visionary force behind the rebirth of SUCCESS magazine as its publisher and editor. He has uncovered the secrets to success and distills the best of the best information and strategies, mixing in his own street-tested principles of success, to mentor and empower millions of achievers globally through through his proprietary resources, live workshops, and digital learning systems. 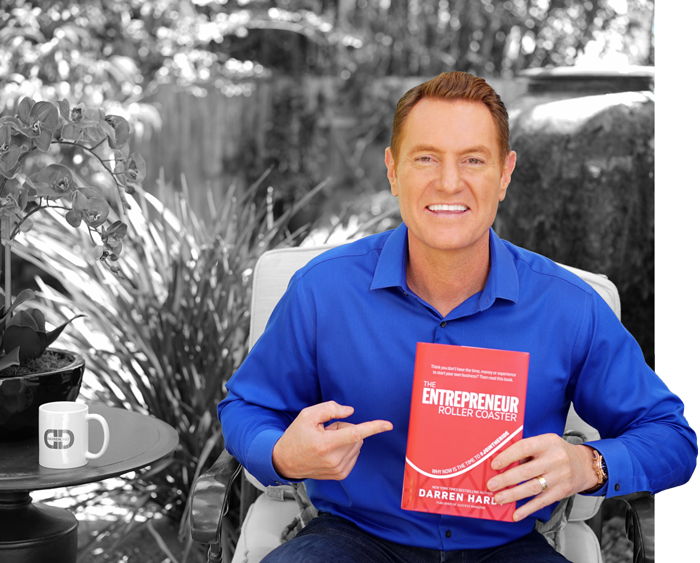 It’s Darren Hardy’s mission to “Influence the Influencers” and help business leaders and high achievers make an impact. 66 percent of small businesses fail—and it’s not for the reasons you think. Darren set out on a mission to figure out why and to turn this statistic around. His discovery was startling and contrary to most assumptions. TELL ME WHERE TO SEND YOUR RESOURCES.